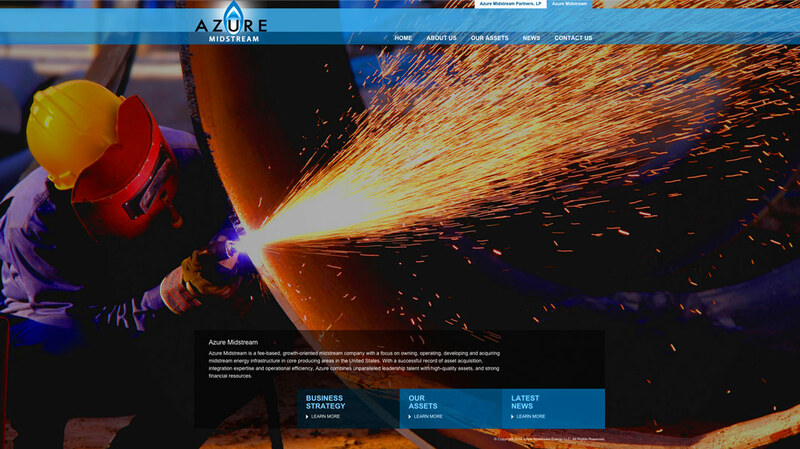 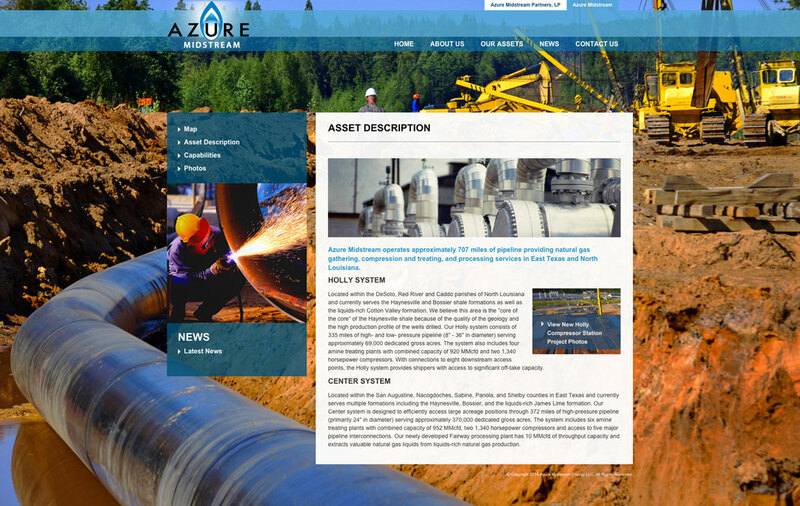 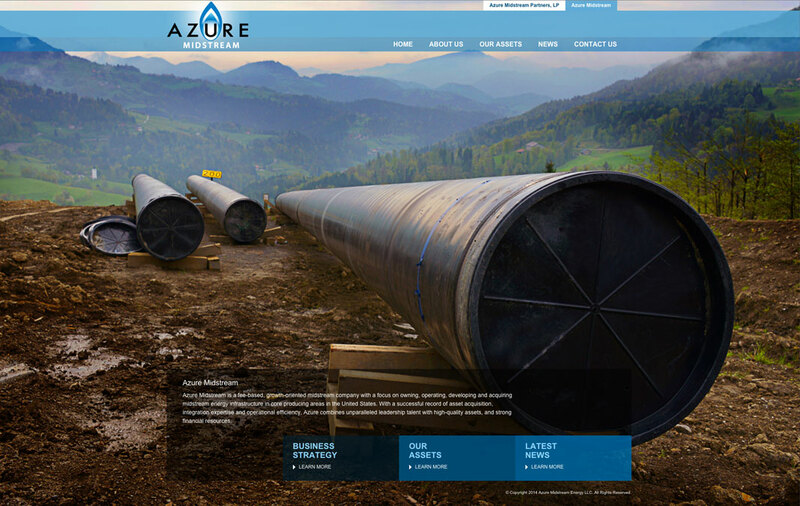 PixFlex was honored to create the new website for Azure Midstream Energy. 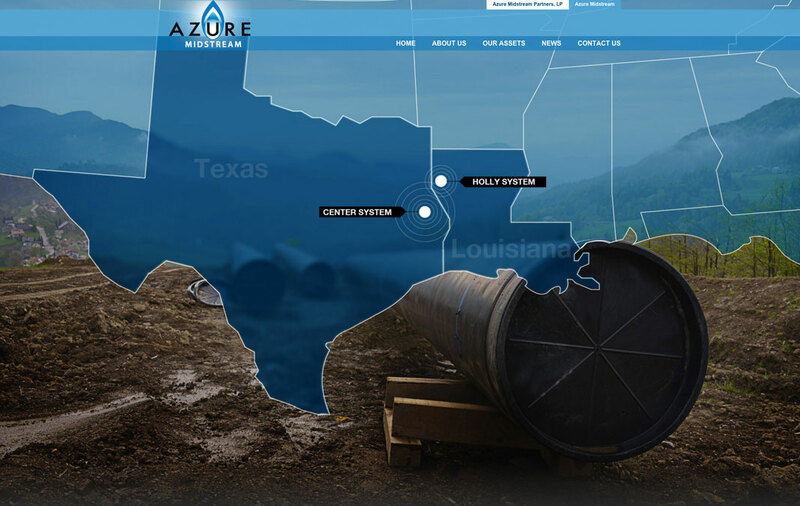 Azure Midstream operates approximately 707 miles of pipeline providing natural gas gathering, compression and treating, and processing services in East Texas and North Louisiana. 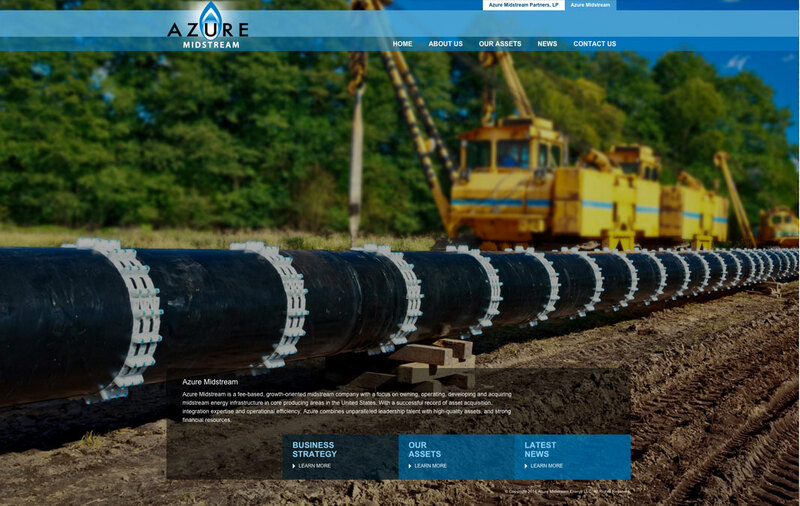 PixFlex uses the latest technology in responsive web design to create the site, resulting in an impressive website that works well on both desktop and mobile devices.